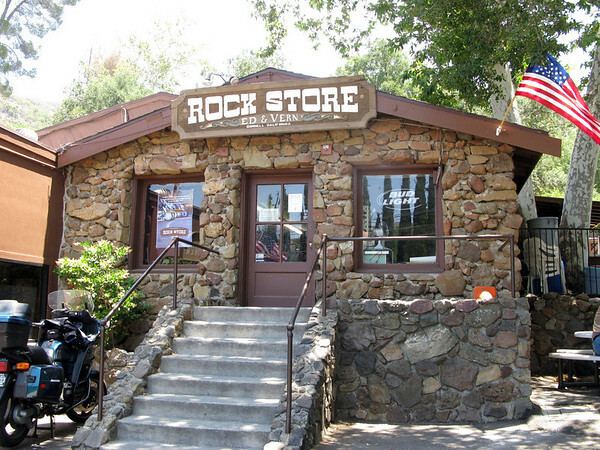 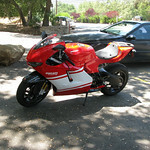 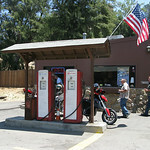 On our trip to California in June of 2008, one of our pit stops was to the famous motorcycle hangout The Rock Store. 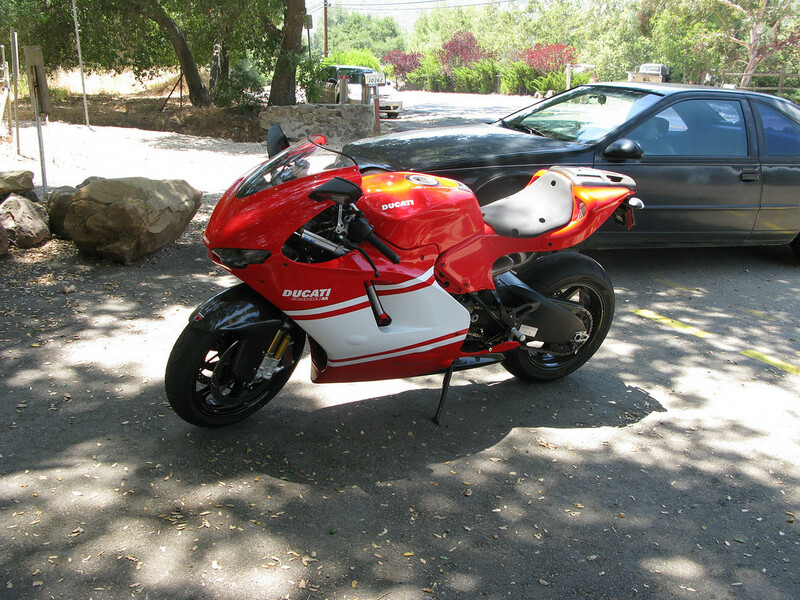 Apparently in the course of a weekend you never know who might turn up there from celebrities like Jay Leno and Arnold Schwarzenegger to the average guy just out for a cruise on his Ducati Desmosedici. While some of the locals would rather be stabbed to death by a spoon than hang out there (ahem, Novos) it was great to see it with my own eyes. 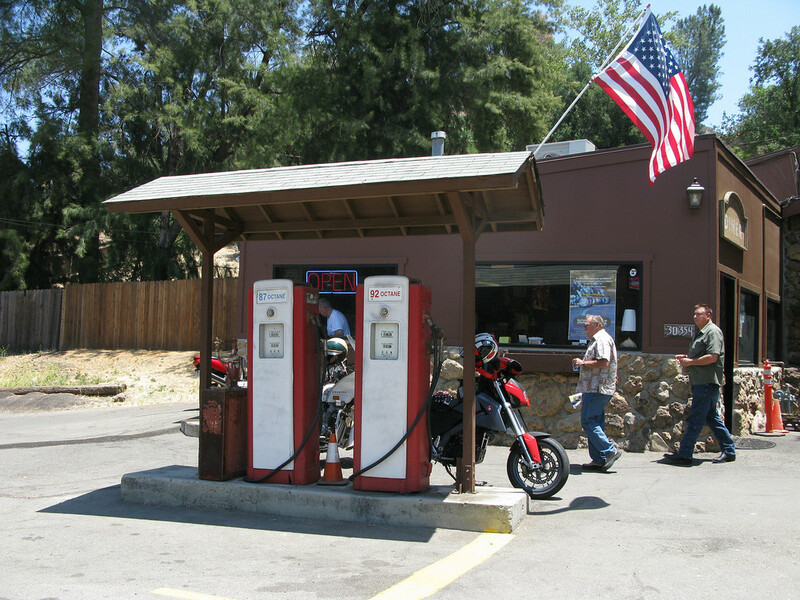 It is a great people watching spot; a slice of motorcyclists life from far away.